How Far is Southern Heritage Residency Park? Residency Park is the prestigious project of the Southern Heritage Group Which is providing you the total Housing solutions with all the requisite amenities,fFacilities & making you to fulfill the Dream of a house in Bangalore. Quality being the Success mantra of the Promoters, the apartments built to the exact specifications to meet the norms of BMRDA, Which are comparable to the best apartments of Bangalore. 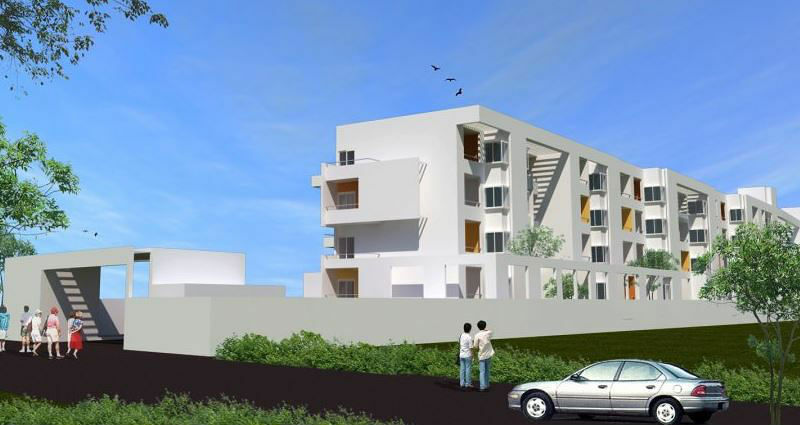 If you are a Green Supporting nature lover, fast track city jogger, love to stay in peace and Tranquility with cherished home enjoying the finest facilities and faster services offered by the very special project, and we are sure your search will end for Two & Three Bedroom Deluxe apartments with Residency Park. 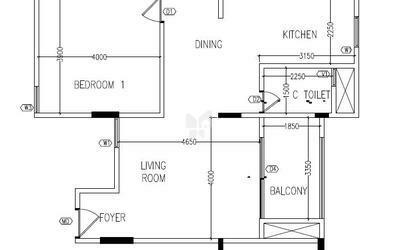 Flooring: Common area, Apartment, Toilets, kitchen and walls. T.V / Telephone / Internet Points. Mention If any Like Gym, etc. L shaped/parallel black granite kitchen platform of 20 mm with ISI marked stainless steel Sink. Main door of polished natural solid teak wood frame and architraves, polished teakwood paneled shutter. Frame covering the wall thickness!! All internal doors of enamel painted natural solid wood frame and architraves. Shutter with both side laminated. Frames covering the wall thickness!! Southern Heritage was founded in 2005, by Mr. Madhusudhana Reddy along with his two friends with a single-minded ethos, "Celebration of Good Living". This intrinsic thought is the foundation of Southern Heritage, where a skillful team creates functional spaces that speak to people. Southern Heritage recognizes that space is fundamental, which is why we conceptualize, design and create unique, city-centric residential and commercial projects across South India that complement passions, emotions and aspirations of the people. We started our journey when real estate market was unbridled in quantity, scarce in quality and we focused on a modern approach towards design and construction to provide the highest quality to our customers. Southern Heritage believes that customer satisfactions is of highest priority and strive our best to meet our customer needs. Our focal point is to facilitate advanced quality implementation with the supervision of qualified Professional and allegiance to new and innovative approaches for project planning and design. We have pledged our creative allegiance to new and innovative approaches of project planning and design. We are known for our High quality, in construction, modern approach, and cost effectiveness.